for $187,900 with 3 bedrooms and 2 full baths. 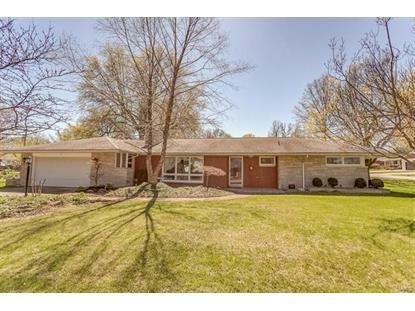 This 2,553 square foot home was built in 1972 on a lot size of 0.3310 Acre(s). Impeccably maintained all brick/stone ranch in quiet, established subdivision next to Silver Lake Park. 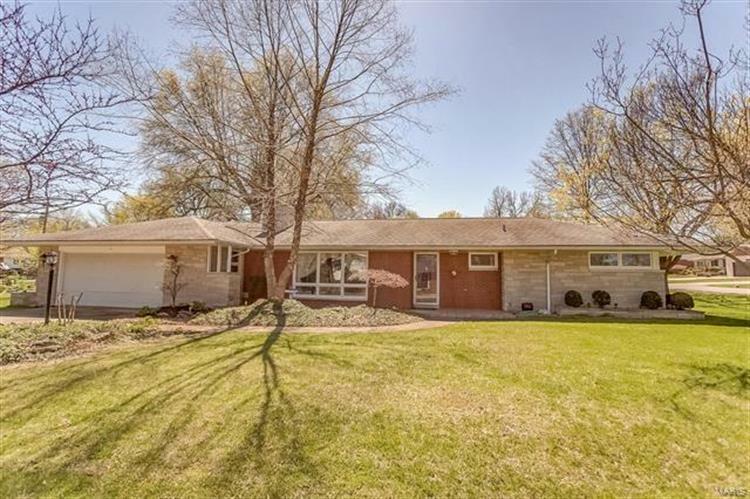 Located on a 1/3 acre corner lot, this property includes radiant heat, 3 bedrooms (4th possible), 2 full baths, large inviting living room with wood-burning fire place, eat-in kitchen as well as a separate dining room. Laundry area adjacent to kitchen. Best of all is the spacious year-round sunroom with floor-to-ceiling glass, air conditioning, indoor/outdoor carpet, ceiling fan, vertical blinds and numerous walk-out sliding glass doors. Oversized 2 car garage with epoxy floor, ample storage closets and an adjacent 16' x 10' room that can be used as a workshop, business office, exercise room or 4th bedroom. The property has a well manicured lawn and landscaping, rock gardens, mature fruit trees and a garden area ready for planting. Property is within walking distance to Silver Lake, approx. 3 miles from I-70, 20 miles from SIU Edwardsville, and 30 miles from downtown St. Louis.